The American Association of Colleges and Universities (AAC&U) has promoted the increased use of high-impact practices, which are forms of active, engaged learning — first-year seminars, common intellectual experiences, learning communities, writing-intensive courses, collaborative assignments, undergraduate research, diversity/global learning, service learning, internships, and capstone experiences. These practices have been shown to improve the academic performance of all students, but especially historically underserved students from minority or low-income backgrounds. Based on his work with the National Survey of Student Engagement, educational researcher George D. Kuh has recommended that institutions “make it possible for every student to participate in at least two high-impact activities during his or her undergraduate program, one in the first year, and one take later in relation to the major field.” He has also recommended that institutions aspire to a campus culture in which “one high-impact activity is available to every student every year.” Fortunately, Cal Poly students have multiple opportunities in which to be engaged in such practices, as evidenced by the metrics below. 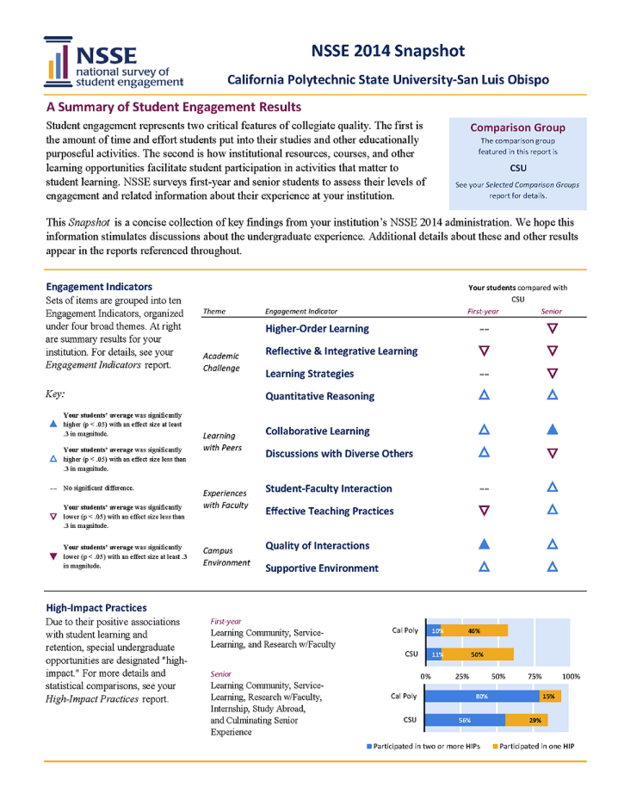 Kuh, “High-Impact Educational Practices” (Washington DC: AAC&U, 2008), 19-20.
of Cal Poly seniors reported participation in two or more high impact practices on the National Survey of Student Engagement, compared to 56% of their CSU peers. 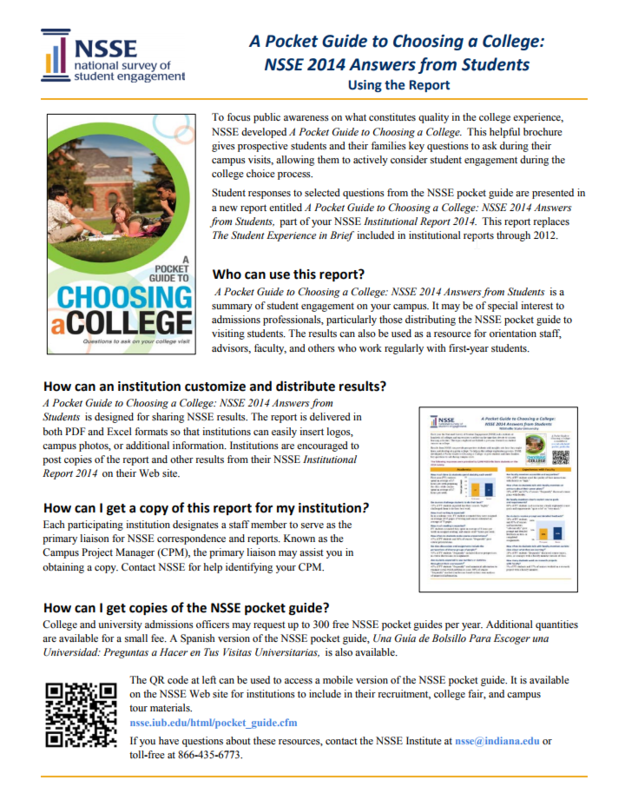 See NSSE 2014 Snapshot for more results. 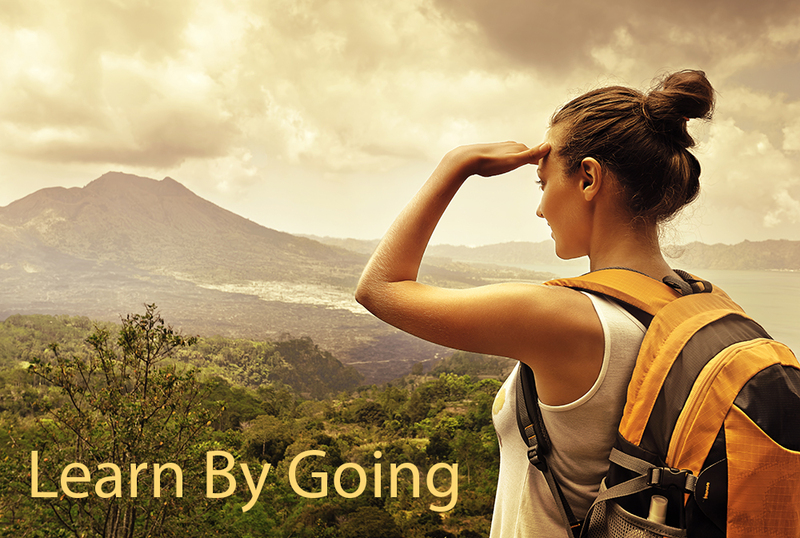 Cal Poly students studied abroad during the 2015-16 academic year. This was 22.7% of the number of undergraduate degrees awarded that year; the national average was 10% (source: International Center). of Cal Poly seniors reported participation in internships or fieldwork on the National Survey of Student Engagement. of Cal Poly undergraduates complete a required capstone experience known as the senior project. This has been a distinctive component of every student’s education since the university first began to award bachelor’s degrees in 1941-42. See Senior Project policies for more information.